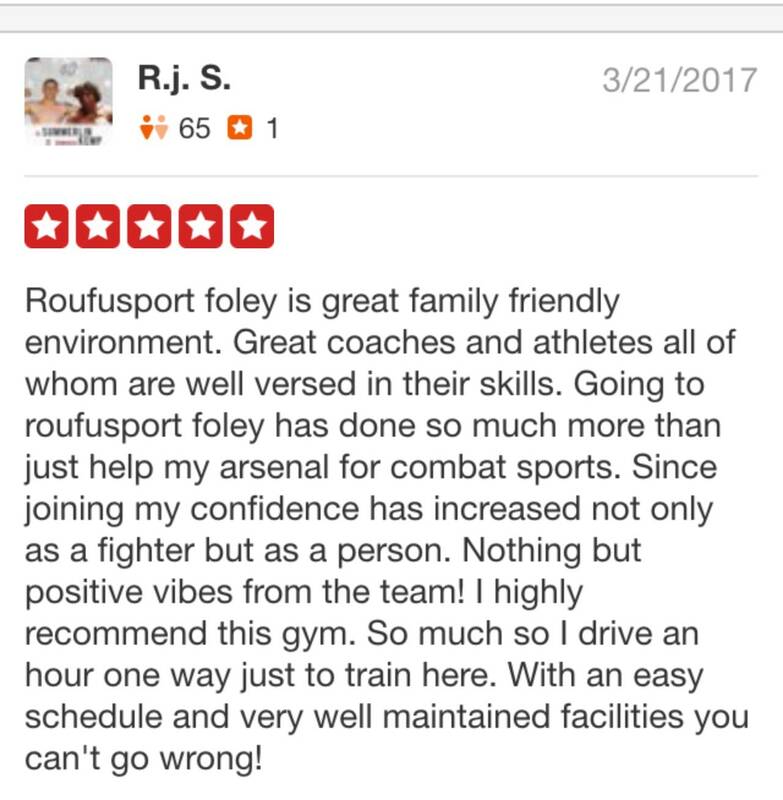 Roufusport Martial Arts will be hosted a huge weight loss contest! 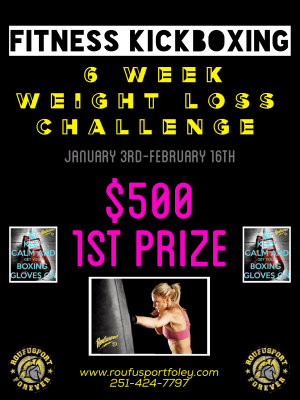 We will be giving a $500 cash prize to the person who loses the most weight from JAN 3rd-FEB 17th. 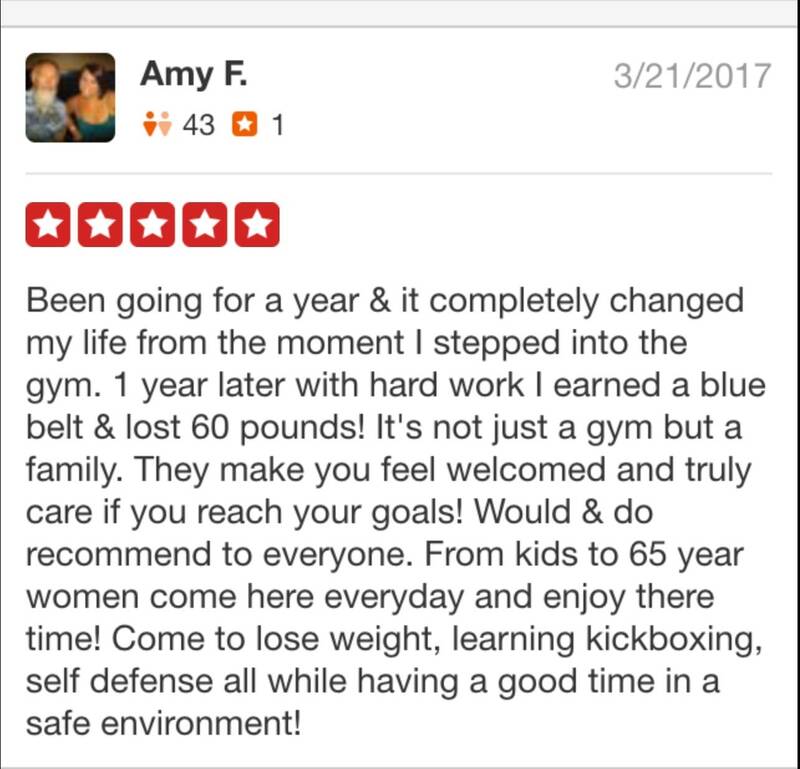 This is open to all members from all of the programs we offer. We will have students competing for this from BJJ, MMA, Muay Thai, and Fitness Kickboxing. THIS IS GONNA BE AN AMAZING EXPERIENCE! !